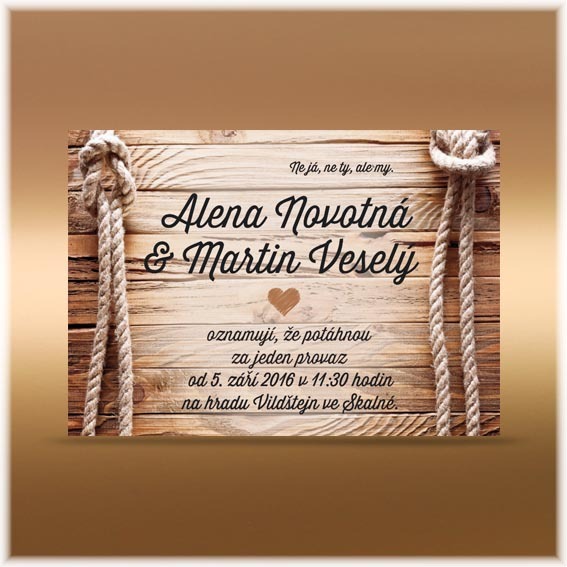 Wedding invitation with a motif of wood and rope. 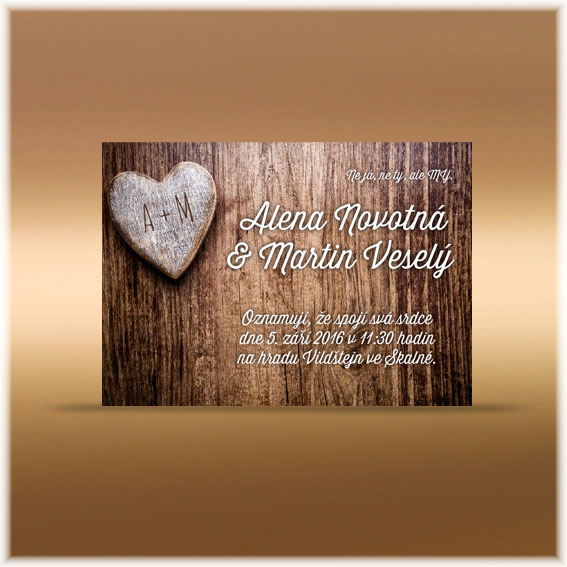 Pulling together? This announcement is the right choice.